BCA utilizes application-specific engineering design to ensure the correct fit, function and high performance of the hub unit on cars, passenger vehicles and light trucks. Each BCA hub assembly is engineered to the OE design and specification for its make and model. 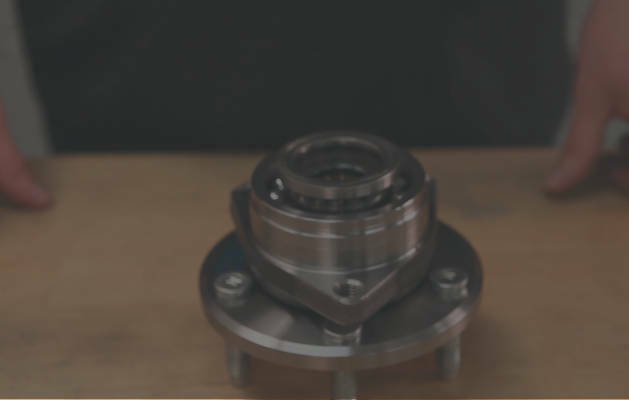 Each hub goes through rigorous testing to ensure that the part performs to BCA's exacting standards. BCA is a recognized leader in engineering excellence and quality products, including Gen 1, Gen 2 and Gen 3 hub units. OE products are more durable and have superior performance with longer lifetimes. BCA has been an OE supplier for more than 100 years and is a recognized leader in engineering excellence and quality products including, tapered roller bearings, engineered to manage thrust and radial loads on shafts that rotate and in housings. BCA is constantly releasing new product SKU numbers in wheel hub assemblies, seals and loose bearing lines. Continued expansion of BCA’s product offering enables customers to obtain the parts they need with coverage they can depend on, improving technician efficiency and improving customer satisfaction. The ultimate resource for techs while you’re under the car. These resources contain online training videos and tech tips to prepare you for the next wheel-end job. further support or other inquiries. BCA is committed to keeping our customers informed with up-to-date information and providing helpful resources. Contact our team for further support or other inquiries.